Tradebit merchants are proud to offer auto service repair manuals for your Audi Coupe - download your manual now! Beginning in 1966, Audi has built high quality automobiles such as the 130 horsepower, 2000 Audi A8 Roadster 1.8 T Quattro and the 2007 A6 180 Coupe Fronttrack. Audi automobiles are much easier to maintain and repair with you have a Coupe repair manual. 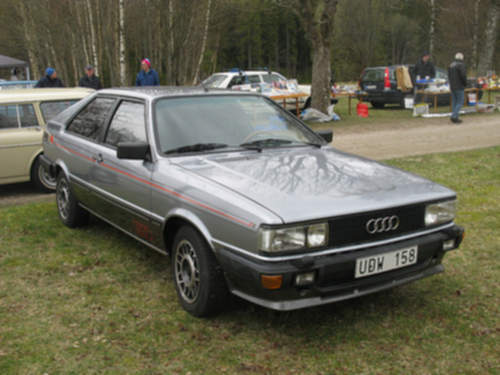 Tradebit has a huge selection of Audi auto manuals, for just about all years and models.